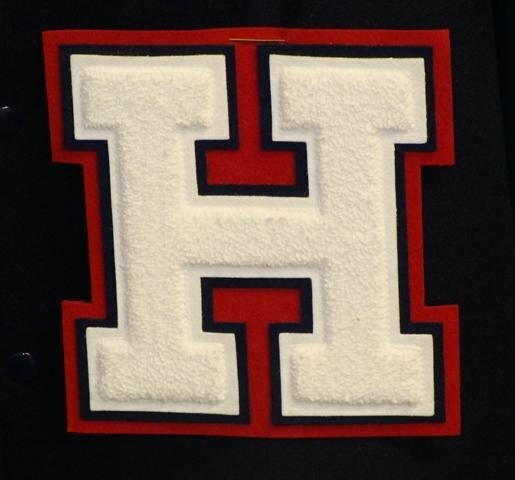 Heritage High School awards Academic Letters to students who have demonstrated academic success in the classroom and have applied their learning through performance in extra-curricular academic activities or by taking Advanced Placement academic courses. Students may pick up an application in the school counseling office, main office or click on the link below to download an application. Applications must be completed, with the appropriate teacher's signatures, and returned to Mrs. Whiting in the school counseling office by April 12 2109. Students who complete an application and qualify for an Academic letter will receive an invitation to the Academic Banquet and Academic Letters will be awarded at the banquet on Tuesday, May14th at 6:30 pm at Heritage High School. There will be a list of students who meet the academic (grade point average) requirements to receive an Academic Letter posted in the school counseling office.